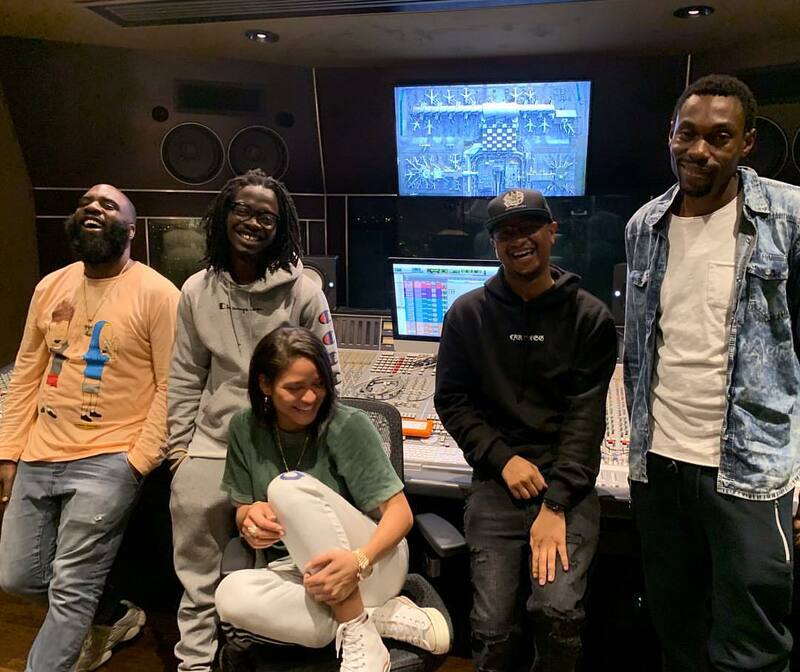 Cassie has teamed up with Chris N Teeb and SickPen for a new collaboration. Composed of Christopher Grayson and Kateeb Muhammad, Chris N Teeb previously collaborated with Cassie on the James Fauntleroy-penned “Skydiver.” Leaked in late 2009, the track was intended for Cassie’s sophomore album under Bad Boy Entertainment / Atlantic Records. Besides recently working with Traci Braxton on the track “Out the Box,” Chris N Teeb have also helmed tracks for Ciara (“I’m On”), Jennifer Lopez (“Hooked On You”), Tiffany Evans (“If You Love Me”), Danity Kane (“Make Me Sick”), Asia Cruise (“Rewind”), Olivia (“Walk Away”) and 50 Cent (“Complicated”). Cassie, on the other hand, is currently working on her upcoming project under Bad Boy Entertainment / Epic Records. Her current promotional single “Don’t Play it Safe” – which was produced by Kaytranada – is now available via all digital streaming outlets. Watch the music video for “Don’t Play it Safe” below.